Mammoth TireBiters are made from specially formulated natural "EXTRA" rubber with four-ply nylon reinforced. These real-tire-tough favorites are fun, natural & perfect for interactive. Mammoth Flossy Chews help dogs maintain good dental hygiene while they play. Play time is an important part of bonding between you and your dog. This toy is perfect for interactive playing, tossing and tugging. 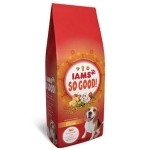 Our Iams So Good dog food has tail-waggin’, tummy-lovin’ nutrition which includes: Irresistible Chicken Flavor – bowl licked clean, satisfaction guaranteed! Veggies & Fruit with natural fiber for a healthy tummy. Protein-packed Chicken for a strong, healthy body. Crunchy Kibbles to help keep their smile bright. 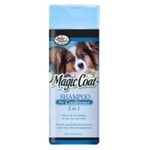 No added: sugars, dyes, or artificial preservatives. 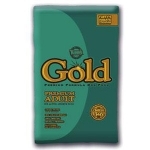 Tuffy's Gold Premium Adult is superior nutrition for active, athletic dogs in a scientifically formulated, easy to digest food. 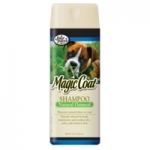 Tuffy's Gold Premium Adult provides dogs with 100% complete and balanced nutrition for all stages of your dog’s life. Best Buy Bones has been making all natural dog treats and chews since 1984. All of our premium treats and chews are made in the USA with no artificial additives, chemicals, or preservatives. Our Beef, Lamb, Pork, and Venison Bones and chews are made with USDA approved raw materials and cooked under strict supervision to maintain consistent quality and safety. Various sizes. Dogs are natural den animals. They like their own, private space where they feel safe and protected. Because of this, kennels are one of the most effective training tools that we offer. 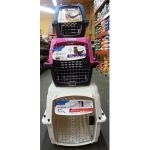 A dog that has been properly kennel-trained will be more obedient, better adjusted and happier in their homes. 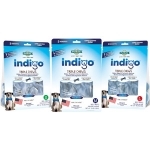 Indigo Triple Chews are the only premium treat offering dogs two texture and three health benefits in one tasty snack. Triple Chews combine immune boosting antioxidants, a satisfying teeth-cleaning chew, and a delicious moist filling with probiotics that promote digestive health. Available in small, medium, and large sizes. Macho Dog Heavy-Duty Collars is extra large sizes. 20 to 28 inches: many colors to choose from. Plain or with Spikes Made in the U.S.A.